WaveReady® is a comprehensive WDM portfolio ideal for front end, backhaul, multi-service operators (MSO), data center interconnect, and metro and regional optical WDM transport networks. 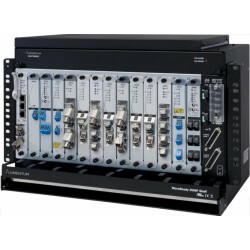 The PL-X000 platform is a unique, pay-as-you-grow, all-in-one optical WDM solution that supports 8/16/32G FC, sub-10G to 100G services. 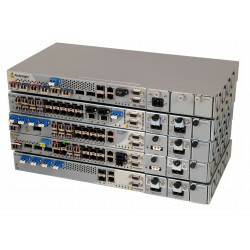 The PacketLight solution has an unprecedented rich feature set that is cost-effectively packaged in a compact 1U chassis with ultra-low power consumption.